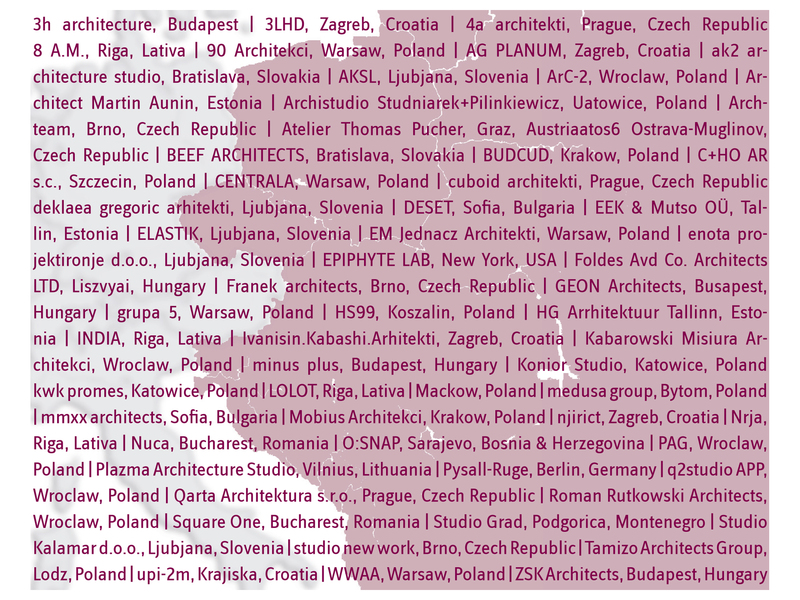 The touring exhibition “wild wild east” young architects from eastern Europe will be shown again from the end of October – December 2013 in Berlin, at the showroom of Porcelaingres. The opening of the exhibition will take place at the 24th October 2013 at the Showroom porcelaingres, Mehringdamm 55-57, 10961 Berlin. 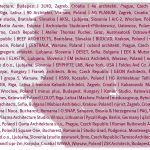 Private View with a laudation from Olaf Bartels, architectural critic and historian and a lecture by Sasa Begovic, 3LHD from Zagreb.